The participants, who were categorised into three groups, based on the age, included students of academic institutions, employees, and general public in and around Sri City. 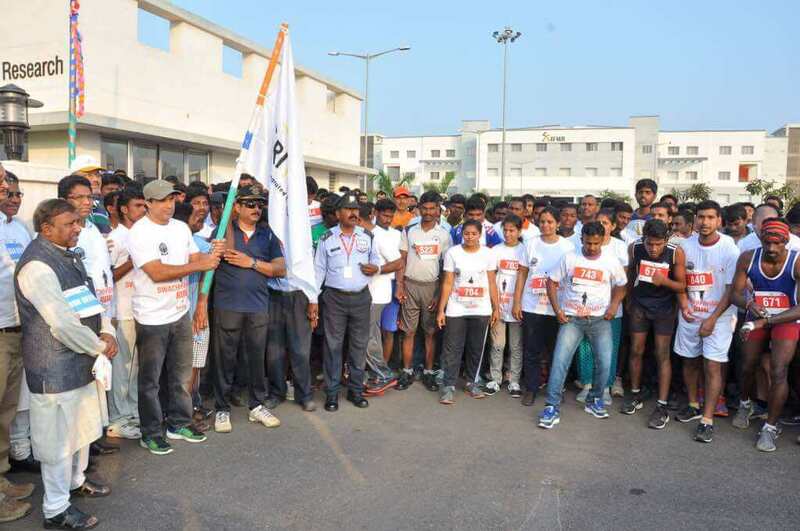 The objective for organising the run was to promote the concept of Swachh Bharat to the people across diverse industries, institutes and surroundings. All the participant were given T-Shirts. 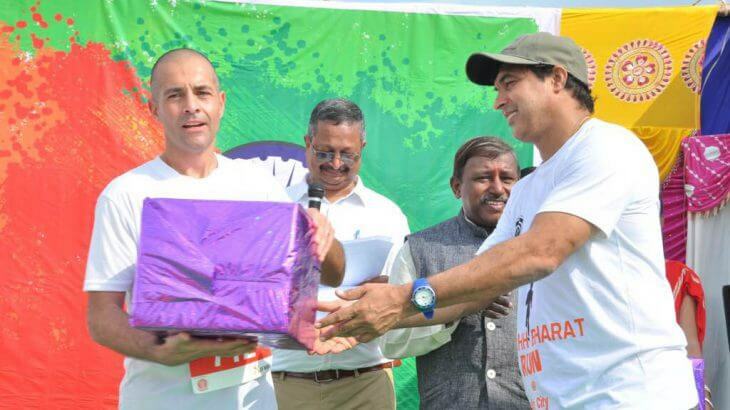 Prizes were presented to the winners in each group, and certificates were given to all who completed the run.